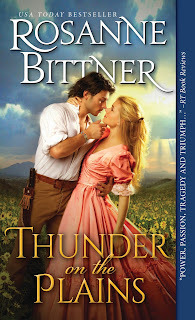 Thunder on the Plains and Wildest Dreams are on sale across all platforms for only $0.99 - If you don't have them, get them quick! The sale only lasts until May 7th. With more than 7 million books in print, RT Book Reviews Career Achievement Award–winning and USA Today Bestselling author Rosanne Bittner pens a historical Western romance filled with dangerous cowboys, capable heroines, and an epic love story that sweeps across the Old West. 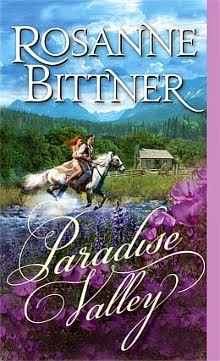 Sunny Landers wants a big life-as big and free as the untamed land that stretches before her. Land she will help her father conquer to achieve his dream of a transcontinental railroad. She won't let a cold, creaky wagon, murderous bandits or stampeding buffalo stand in her way. She wants it all-including Colt Travis. "A sweeping saga of passion, excitement, and danger...as a beautiful young woman and a rugged ex-soldier struggle against all odds to carve out an empire-and to forge a magnificent love." 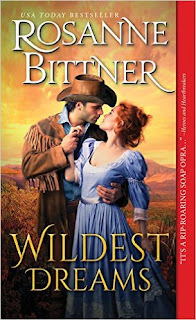 Lettie McBride knows that joining a wagon train heading West is her chance to begin anew, far from the devastating memories of the night that changed her forever. She doesn't believe she can escape the pain of innocence lost, or feel desire for any man...until she meets Luke Fontaine. Haunted by his own secrets, Luke would never blame Lettie for what happened in the past. One glance at the pretty redhead is enough to fill the handsome, hard-driving pioneer with a savage hunger. Against relentless snows, murderous desperadoes, and raiding Sioux, Luke and Lettie will face a heartrending choice: abandon a lawless land before it destroys them, or fight for their Wildest Dreams. An emotional saga from the "QUEEN OF WESTERN HISTORICAL ROMANCE" that will captivate fans of Debra Holland, Jodi Thomas, Diana Palmer, and Linda Lael Miller. "I laughed and cried and mourned the end of this wonderful adventure!" "This is my idea of what love, marriage and family should be like." "This book kept me thinking long after I had read the last page." "I have not read a historical romance in years, and years. But, this one sucked me right in." "If I were stranded on an island and could only take 5 books with me, this would be one." "It's a rip-roaring soap opera that lets the reader follow a couple's life together over the course of 25 years." "Anyone seeking an emotional, sweeping Western saga need look no further..."
"I was swept away into Luke and Lettie's story and loved every re-reading minute of it, and they and their story has stayed with me again long after I have finished." "Books like this aren't being published in the romance genre anymore — and it's a damn cryin' shame." 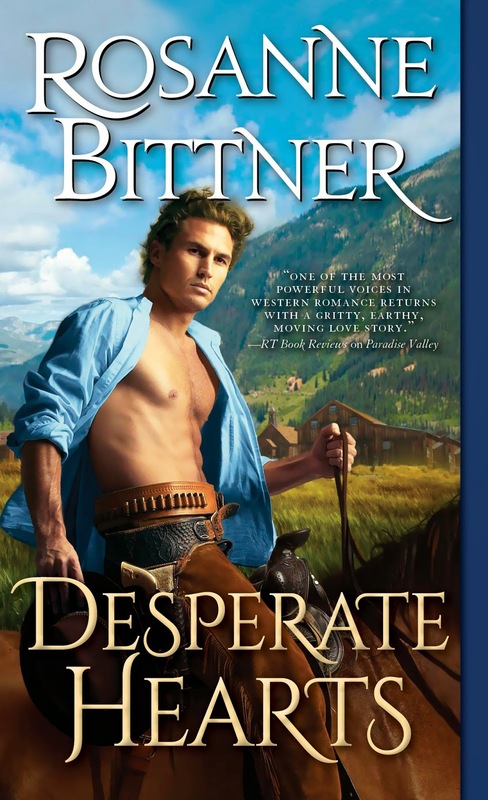 "In my opinion this book was everything a good western romance should be." 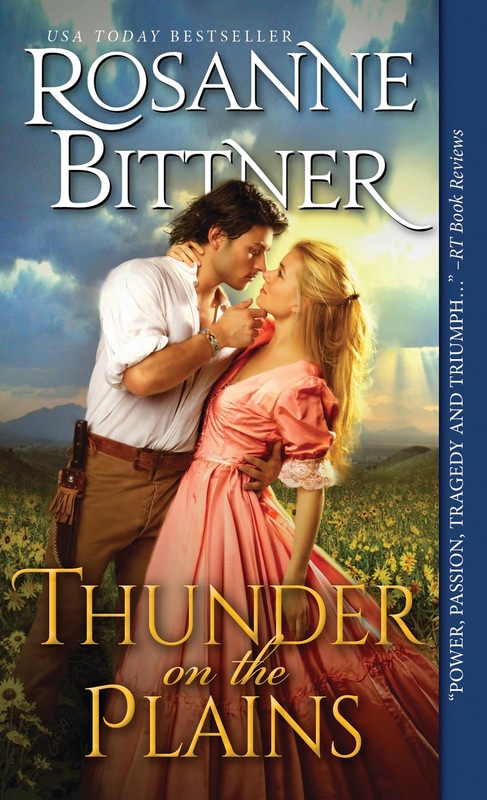 "Power, passion, tragedy, and triumph are Rosanne Bittner's hallmarks. Again and again, she brings readers to tears." "The strong flavor of the Wild West combines with a beautiful love story, creating a true saga of the era." "Ms. Bittner has a way of bringing the pages and characters to life which pulled me right in from page one and I hated having to put it down for even one second." "If you like authentic American West romances with in depth characterizations Rosanne Bittner is your author." 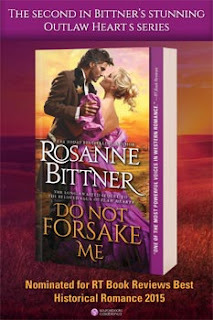 "Rosanne Bittner has a way of weaving a story into your heart so that you can't help but love the characters and feel like you truly know them!" "We are very lucky to be living during a time when the TRUEE QUEEN OF HISTORICAL ROMANCE...keeps delivering epic novels that are forever engraved in our hearts."